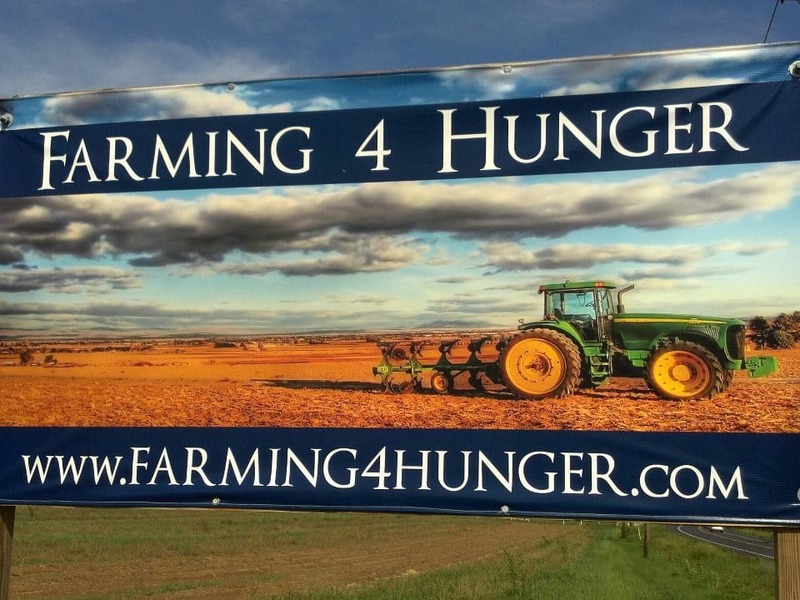 Farming 4 Hunger this Saturday! Home/Community, Events/Farming 4 Hunger this Saturday! Saturday, Sept.24 from 9-11 a.m. we will be harvesting food with Farming 4 Hunger at Serenity Farms, in Benedict, MD. Come ready to work alongside other members of the community as we collect 1,000s of pounds of food the less fortunate in Southern Maryland and beyond.